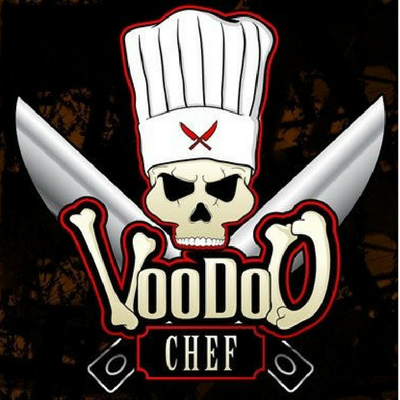 The VooDoo Chef is Back! And just in time for Cinco de Mayo. Get the party started early as Chef Erik Youngs shares some of his VooDoo-fied creations, paired of course with creative libations and a live culinary demonstration you won’t want to miss! Plump Gulf Shrimp, Chicken, and Chorizo in a rich VooDoo-fied Southwest Tomato Sauce served over Fatboy grits with pencil chives and BBQ Corn!